FACT CHECK: Is This a Picture of an Unusually Short Giraffe? 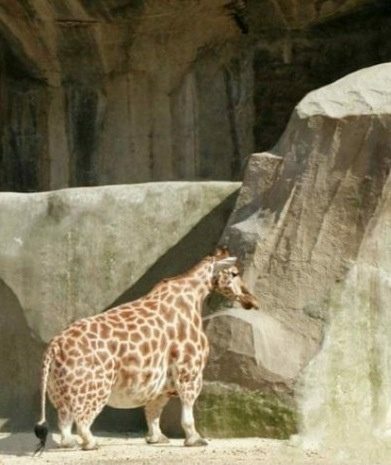 Is This a Picture of an Unusually Short Giraffe? 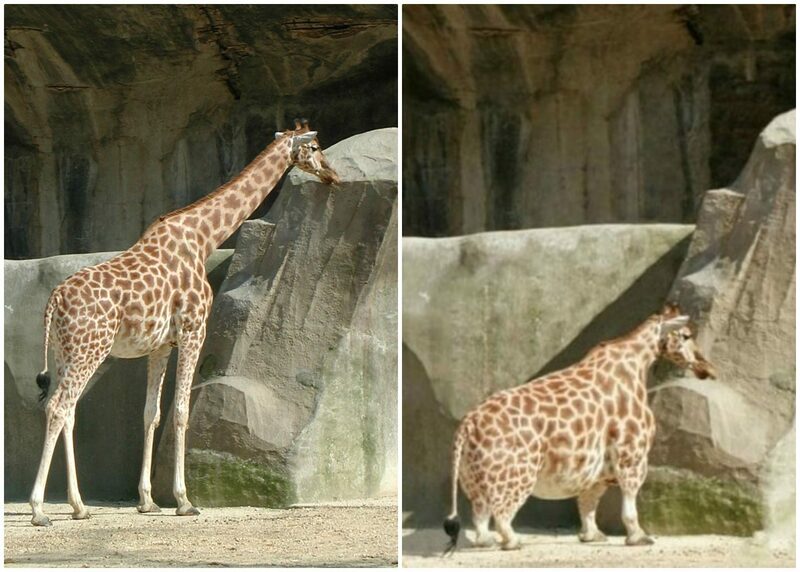 A photograph purportedly showing an unusually short, stocky giraffe was created for a digital image editing contest. A photograph captures an unusually short, stocky giraffe. The only affliction this animal seems to be suffering from, however, is a nasty case of digital editing. Many of us have seen chops of cars into miniature versions. 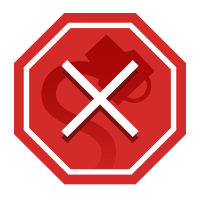 The aim of this contest is to apply the same concept to an animal. As examples, you may choose to make a two legged dog or shorten a sausage dog. Make the chops as realistic as possible so it looks like this is the way the animal was born. BBC News. 30 June 2016.